Hand-picked fruit from 65+ year old vines planted on the Rayner Vineyard in McLaren Vale. This wine pays homage to the Bondar style with fragrance and a lightness of touch. They used whole bunches and extended time on skins, which helps to create that lightness, and adds dimensions of flavour and a silky mouth feel. 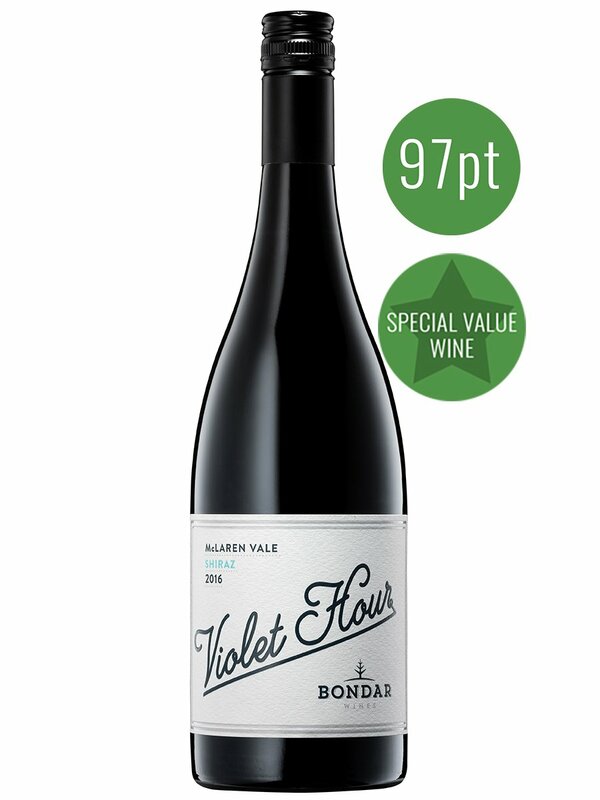 Fermented with indigenous yeasts and minimal additions, aged in older French oak, Violet Hour should improve nicely over the next five years or so and will suit lighter meat dishes and pasta beautifully.